H Nissan ανακοίνωσε την N-TEC έκδοση του Note. Βασίζεται πάνω στο Acenta και διαθέτει ασημί χειρολαβές, ασημί καθρέπτες, ζάντες 16″, ειδικά σήματα, σπορ πίσω προφυλακτήρα, μαύρη γρίλια και πλαϊνά μαρσπιέ. Στο εσωτερικό η Nissan έχει τοποθετήσει δερμάτινο τιμόνι, νέα καθίσματα με μπλε ραφές, το νέο σύστημα ενημέρωσης και ψυχαγωγίας NissanConnect, κάμερα οπισθοπορείας, σύστημα ειδοποίησης αλλαγής λωρίδας και σύστημα ειδοποίησης τυφλού σημείου. 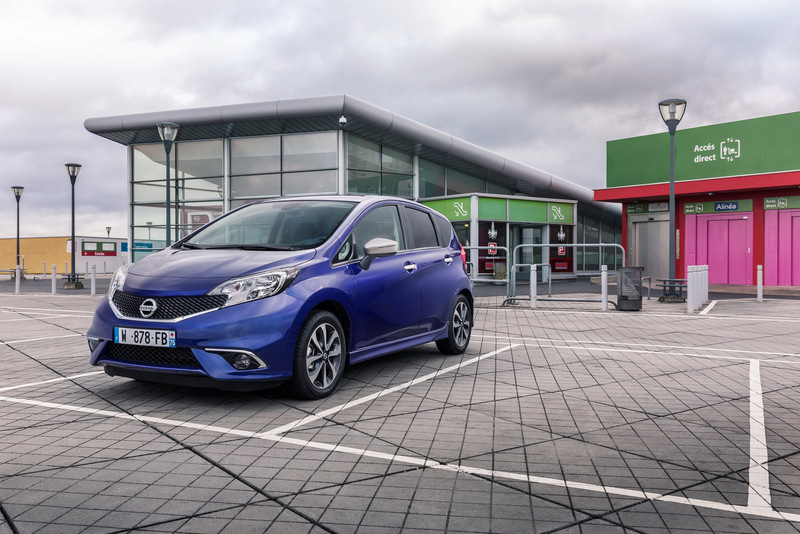 A special, limited edition of the Nissan Note, the Note N-TEC, is now on sale. 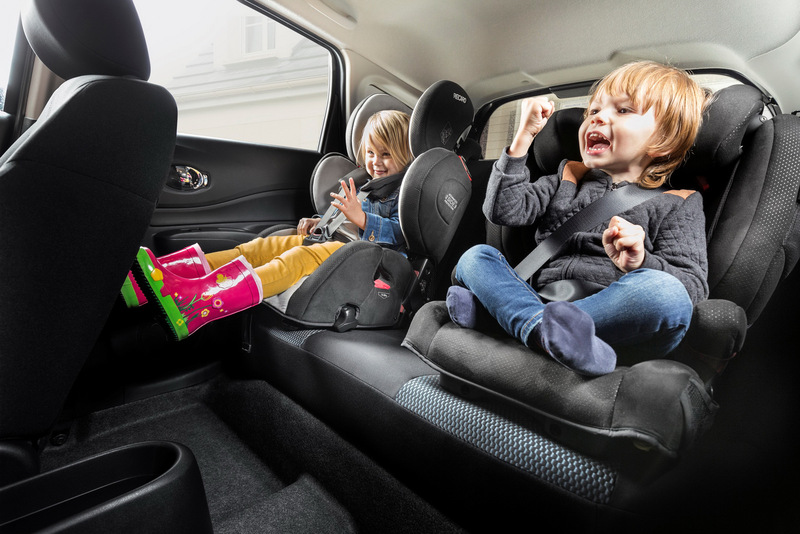 Based on the Acenta grade Note model, the N-TEC is a stylish, compact family car, featuring even more smart design, equipment and advanced technologies as standard. 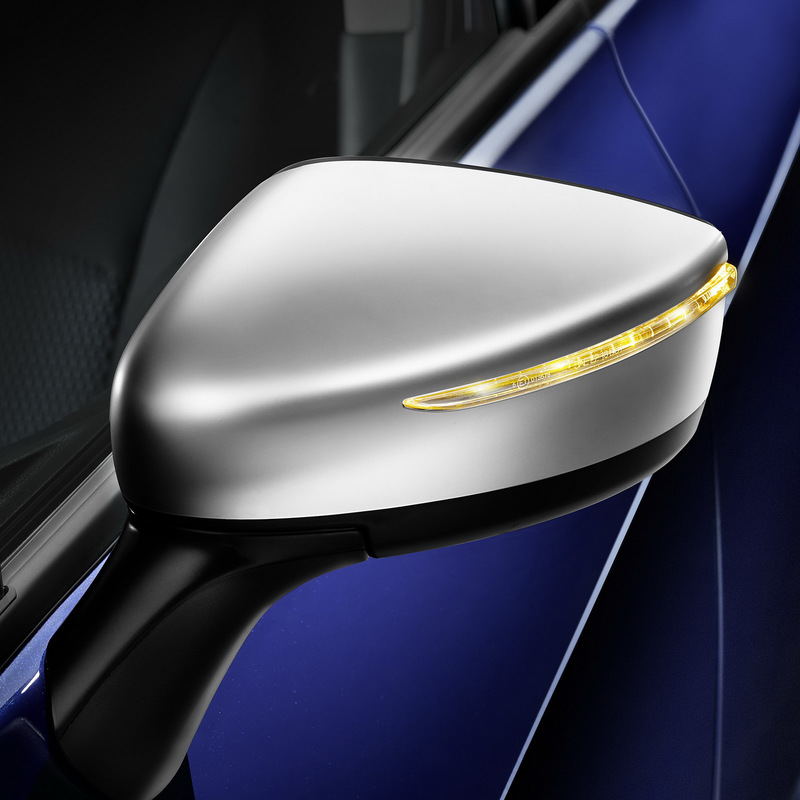 Enhanced exterior design features include rear window privacy glass, satin silver door handles and mirror caps, 16-inch alloy wheels in a limited edition design as well as unique ‘N-TEC’ badging. 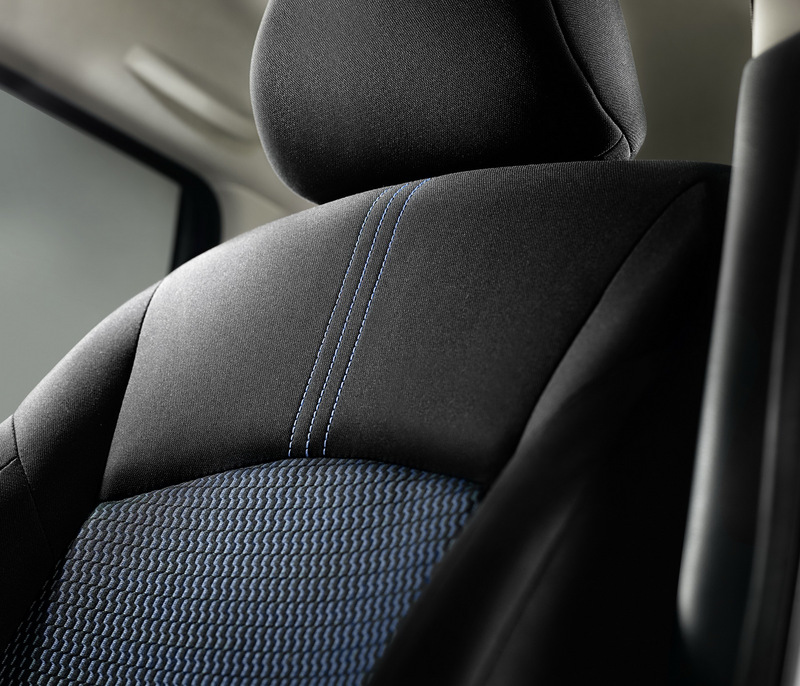 The Dynamic Styling Pack, included as standard on the Note N-TEC, creates a more energetic exterior look, with front and rear sport bumpers, side sill finishers, a gloss black radiator grille and sport headlamps with distinctive black bezels. 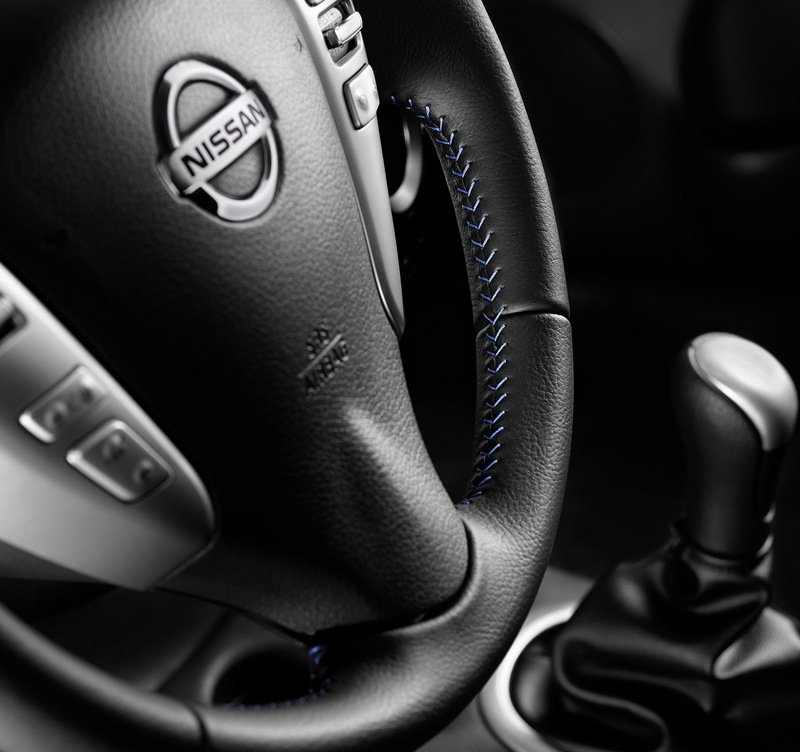 A leather-wrapped steering wheel, featuring the same eye-catching blue stitch detailing found on the N-TEC’s premium seats, complements Nissan’s stylish, high quality interior finish. 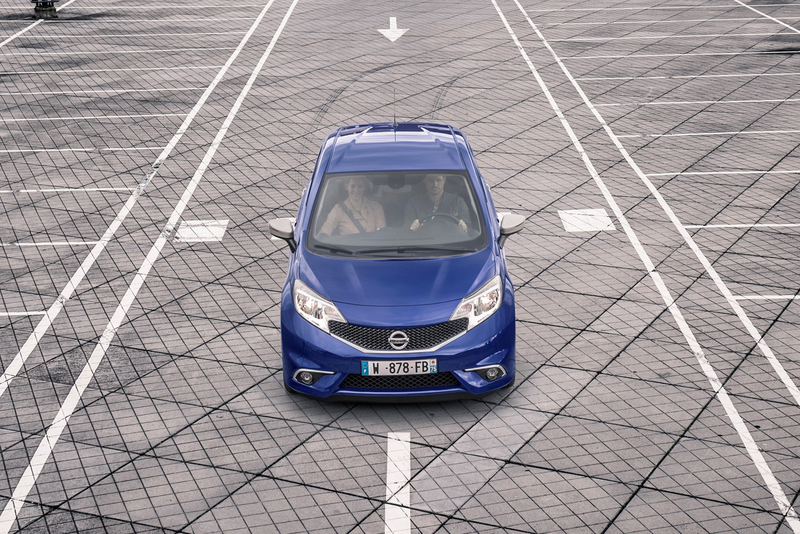 The Note N-TEC comes fully-equipped with Nissan’s intelligent and innovative Safety Shield technology as standard, bringing high-end technology and safety features to the B-class segment. 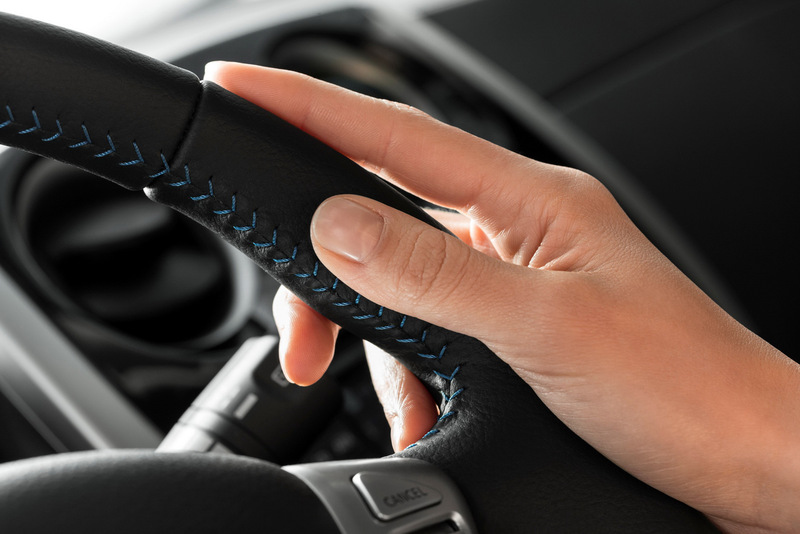 Usually reserved for Tekna, the highest grade Note model, it comprises of three forward-thinking technologies – Blind Spot Warning, Lane Departure Warning and Moving Object Detection – designed to make driving a safer and more enjoyable experience for the whole family. 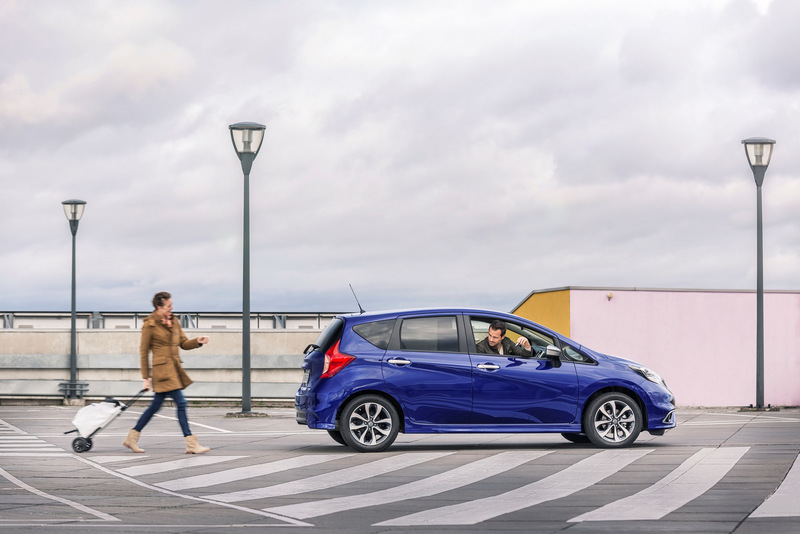 Bringing premium technology to a new audience, the Note N-TEC also features the latest generation NissanConnect system, available with DAB digital radio and a range of apps, including TripAdvisor and Google Search. 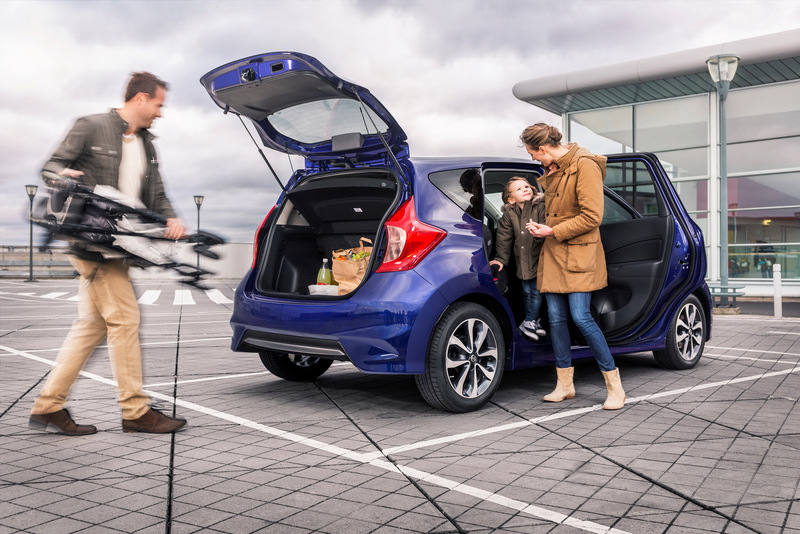 Advanced Rear View Camera technology helps to take the stress out of tricky reversing manoeuvres, while automatic lights, wipers and air-conditioning also come as standard. 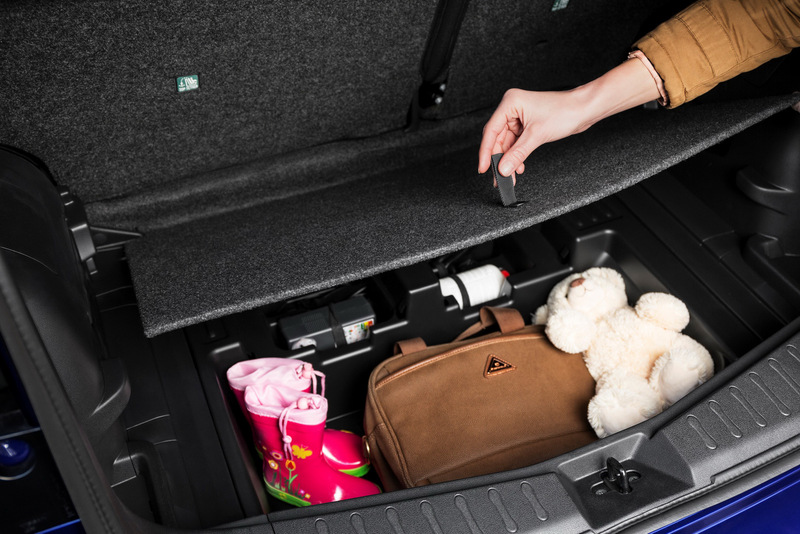 An I-key (Keyless entry) and Start button are available as an optional extra. 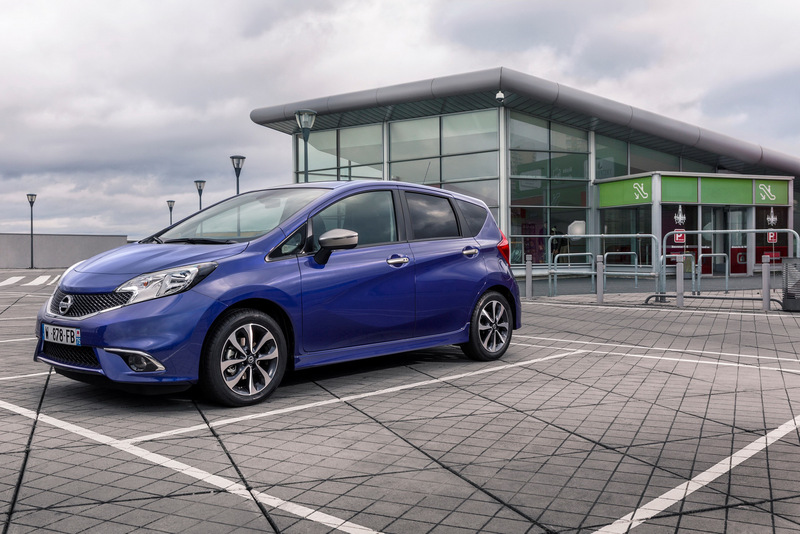 The Note N-TEC is available in the full Note colour range, including an Ink Blue option, new to the Nissan Note.